We Buy Kaneohe Houses Fast! 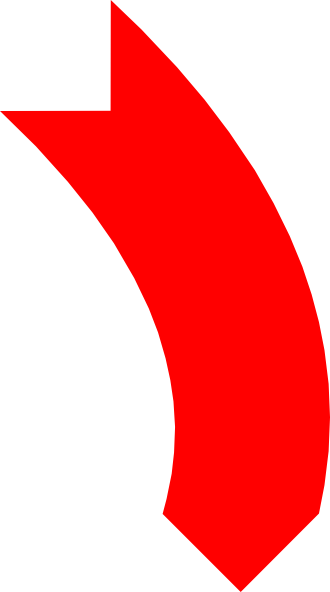 If you want to sell your house, just fill out the quick form below. Or give us a call right now at 8087559120. Fill out the quick form below or call us at 8087559120 to get an offer on your house TODAY! 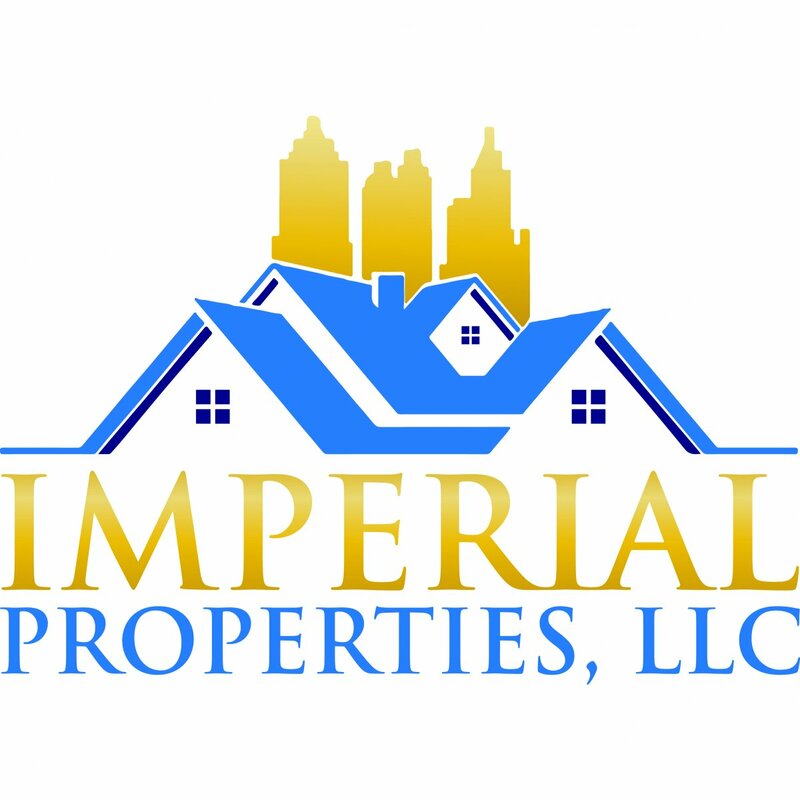 Imperial Properties, LLC is the Kaneohe area’s most respected house buying service. We are a highly experienced home buying team that is focused on helping homeowners like you to sell your house fast, without any hassle, games, or fees, and we’re committed to delivering this service with transparency and integrity throughout the entire experience. We buy houses all over the country, including Kaneohe and surrounding areas. We know the area, which means our home buying team can help you sell your house fast no matter where it is or what condition it’s in (and even if there are tenants). Call Us Now at 8087559120 or fill out the quick form below to get started.